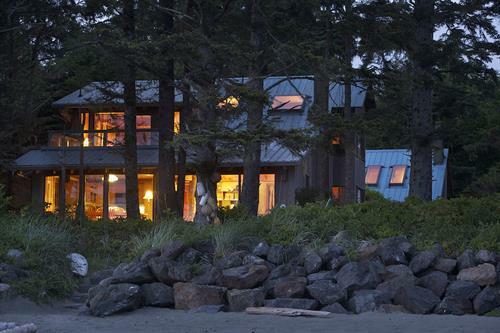 Our architecturally designed home is literally 16 steps from Chesterman Beach, Canada’s premier beach, on BC, rugged wild Pacific northwest. 2 miles of expansive beachfront property allows you to unwind and stroll for hours along the sand. 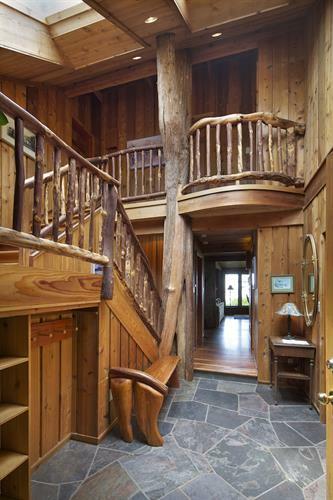 As you enter Chahayis, you will immediately be in awe of the post and beam structure, as a massive cedar tree stands in front of you supporting the vaulted ceiling of the entry way. 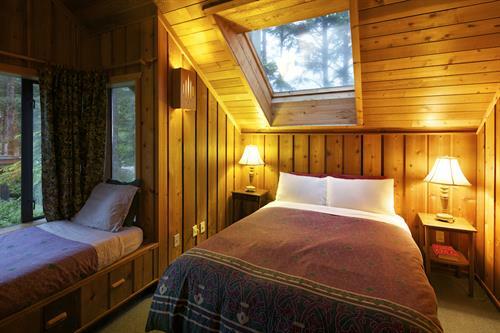 We have 3 bedroom(s), each with a queen size pillow top bed. 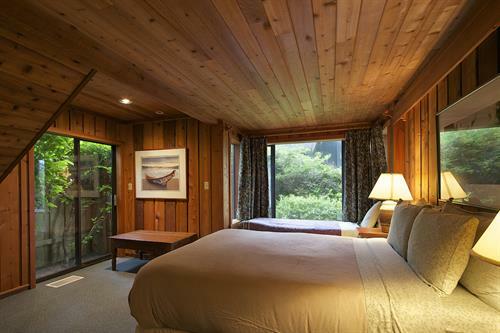 Two of these bedrooms also have ‘window seats’ surrounded on 3 sides by glass that allow you view the stars at night and awake to the birds in the trees by morning. A fully equipped gourmet kitchen, with an open concept. 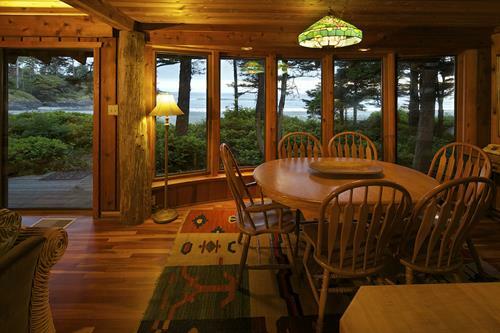 Floor to ceiling glass in the dining room and living room constantly reminding your senses of the fact you have ocean front seats to the mighty Pacific Ocean. 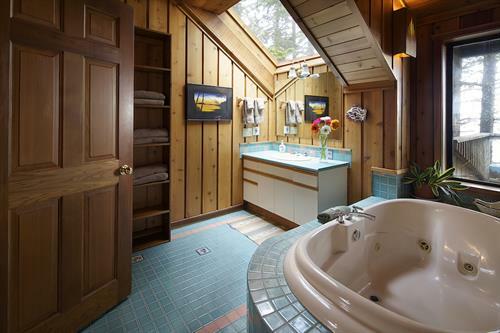 Heated bathroom floors with a designer tiled deep soaker Jacuzzi tub. Airtight wood stove and cherry wood floors enhance the surrounding walls of wide plank cedar board on board and massive Douglas fir beams. We have a guitar, electric keyboard, books, puzzles, and board games to involve everyone in their own for of recreation. 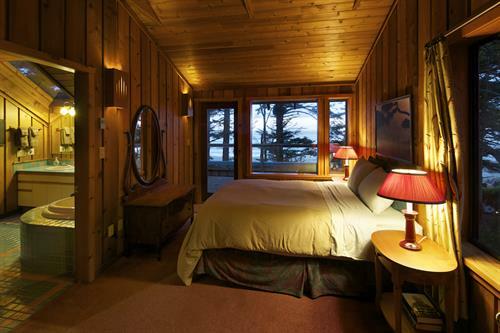 Or simply lie down and fall asleep to the sounds of the ocean and catch up on a well deserved rest. 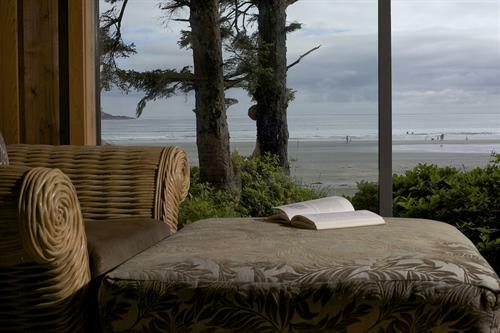 If you are at all water sport minded, or simply want to try surfing, or boogie boarding you will appreciate the heated outdoor showers. We have only touched upon some of the features of this magnificent home. You have to check this out.